Travelling abroad? 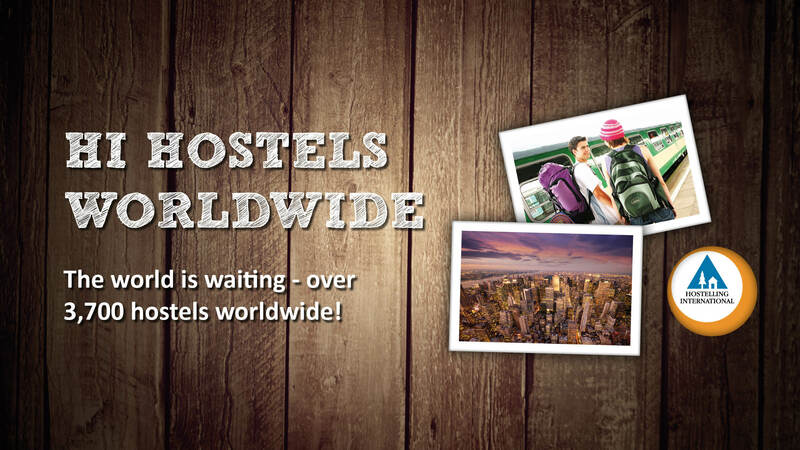 Get the real hostel experience wherever you go with HI Hostels! The Austrian Youth Hostel Federation is a member of a global network of Youth Hostel Associations through Hostelling International (HI). We are proud to be a part of HI and hope that you will choose an HI Hostel whenever you travel abroad. Hostelling International is the brand name of more than 90 Youth Hostel Associations in 90 countries, operating over 4,000 hostels world-wide. What makes HI different from other hostel operators is a focus on quality over quantity: all member countries are required to meet HI's internationally-agreed Assured Standards for comfort, so you can rely on a consistent level of services and facilities wherever you stay. No other international hostel operator can offer the same assurances, so be sure to look out for the HI logo before you book an international hostel! HI also prides itself on its variety of budget accommodation: within the network you will find a range of interesting places to stay, from medieval castles to modern eco hostels, log cabin ski lodges and there's even a hostel in a jumbo jet! Some are small and intimate with private rooms, others are vibrant, buzzing places where you can meet fellow travellers from around the world. Remember that your HI Membership can save you money on every HI Hostel booking, and many hostels also offer additional discounts or goodies to HI members. 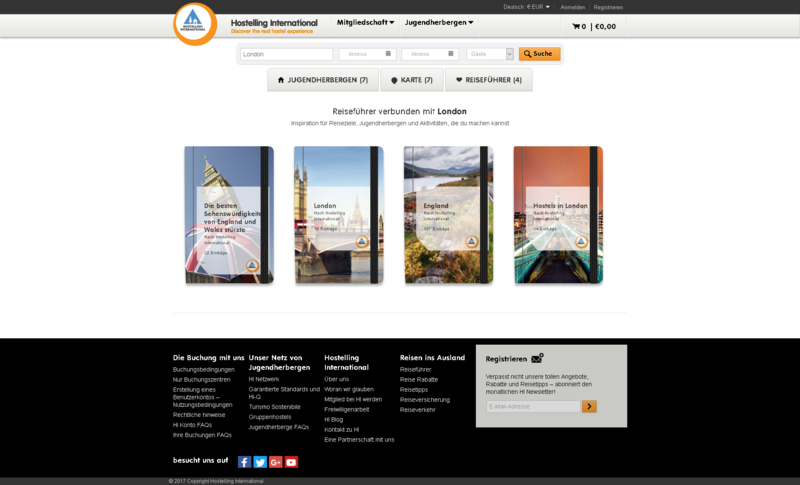 Book world hostels with Hostelling International!